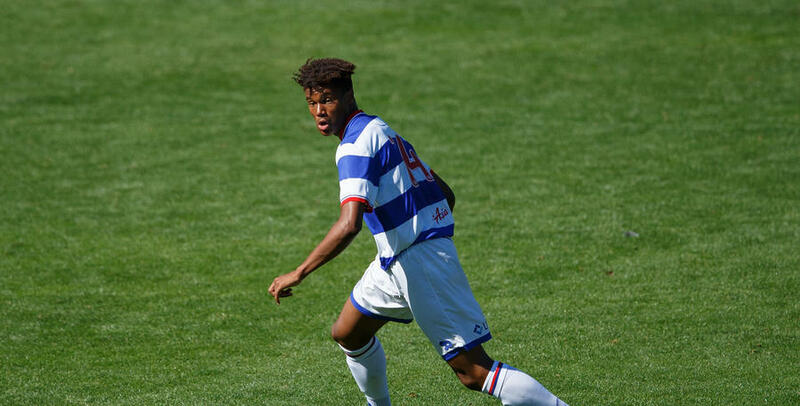 QPR Under-18's hit Sheffield Wednesday for SIX in the Professional Development League on Saturday morning. 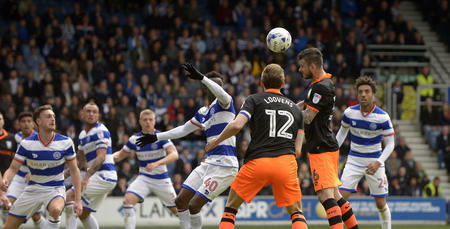 Paul Furlong's young charges eased to victory against the Owls, coasting into a 5-0 lead before eventually running out worthy 6-1 winners. Rangers were two goals to the good at the break. Michael Klass opened the scoring on 13 minutes, before Mickel Platt doubled the visitors advantage on the stroke of half-time. The second period followed a similar pattern for Furlong's side, who were four goals in front approaching the hour, thanks to two further efforts from Klass and Darnell Goather-Braithewaite. Rhys Springer-Downes added a fifth on 81 minutes and although the hosts pulled one back four minutes from time, it was Rangers who had the final say, with Ody Alfa bagging a sixth in the final minute. 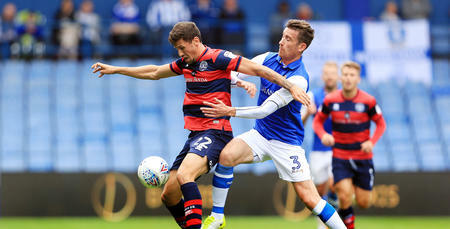 QPR: Brzozowski, Springer-Downes, Fox, Eales, Barzey (Bettache 60), Klass, Folkes, Akinola (Ribeiro 60), Bowler (Platt 17), Goather-Braithewaite, Alfa.